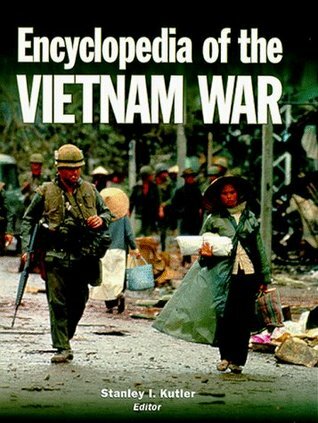 This is the best general reference book I have yet seen on the Viet Nam War. Stanley I. Kutler Dale Andradé Arnold R. Isaacs Ben Kiernan Edward J. Marolda Thomas J. McCormick Alfred W. McCoy Robert J. MacMahon - A specialist in 19th and 20th century American constitutional history, Stanley Kutler received his B.A. degree in 1956 from Bowling Green State University and his doctorate from Ohio State University in 1960. He taught at Penn State University from 1960 until 1962, San Diego State College from 1962 until 1980, and the University of Wisconsin from 1980 until his retirement.